Stripe Addon allows you to accept payments on your forms for donation, product sale and other services. 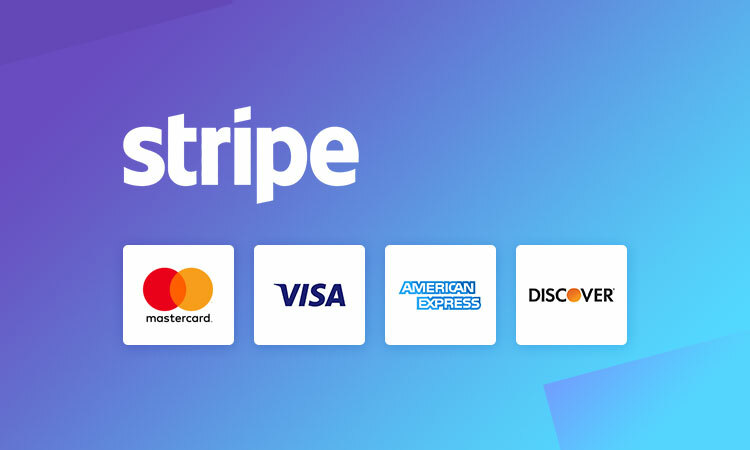 Stripe is one of the most popular way to accept credit card payments right on your site with out much hassle. Just install the addon, connect your stripe account and you are good to go. Accept payment as single item, multiple item, donations and more.